Its already that time again... Gift guide week! 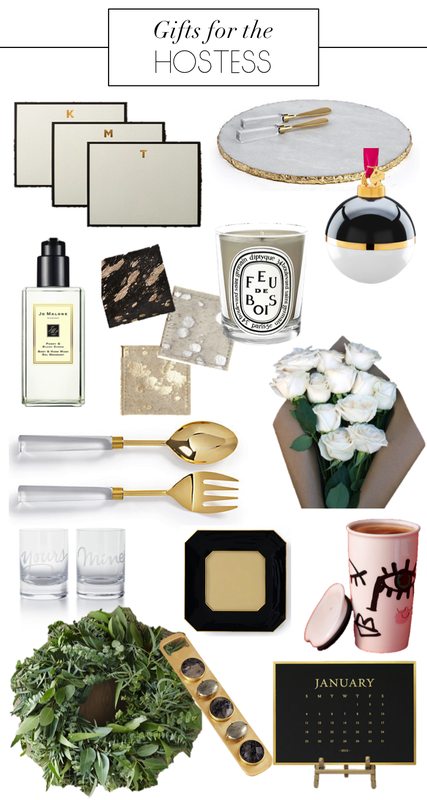 Were kicking off with perfect gifts for the hostess!